You can file a patent application nationally or internationally. A “world patent” does not exist. Which route is the right one for you depends primarily on the required scope of patent protection and the cost of patent application, you are willing to take. In addition, strategic aspects play a role, when, for example, you want to gain time until a decision on registration in certain countries needs to be made. In principle, you must decide whether you want to submit your patent application to one (or more) national patent offices (e.g. 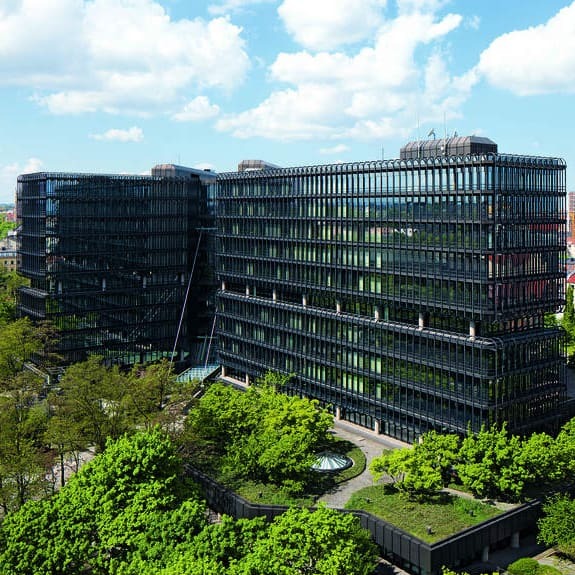 the DPMA or the USPTO) or choose the way through a transnational organization such as the European Patent Office (EPO) or the World Intellectual Property Organization (WIPO). Patent applications that you submit solely as national applications (e.g. US or DE applications) to local a patent offices, are significantly less expensive than applications for protection in several countries via a transnational organization. Within one year, you can still refer to the same “priority application” (i.e., the initial registration of your invention) without being prejudical as to novelty regarding your own applications in other countries. If an EP application is granted as a patent, it does not automatically imply protection in all member states of the European Patent Convention (EPC), but that the patent can be validated without further examination at the national offices of the Member States. Compared to national applications, up to patent grant fees and costs are higher for an EP application, but the validation is significantly cheaper than the separate grant procedure of the national offices. Above a number of 4-5 European markets that are to be protected, it is usually worth the more expensive procedure of the EP application. 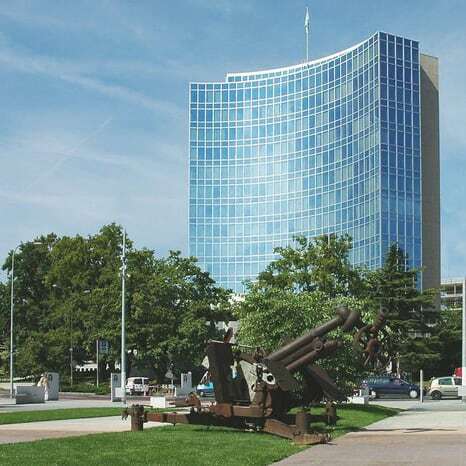 A so-called PCT application (Patent Cooperation Treaty, patent numbers begin with “WO”) brings no worldwide protection and also no uniform grant procedure at WIPO. It’s just a simplified submission procedure, postponing the decision, in which countries patent protection should be achieved, by 18 months. While this will cost an extra fee, costs for national applications will not arise immediately. So, when you do not yet know whether a protection makes sense in certain countries, a PCT application actually buys time before making costly decisions. The national route suitable for applicants who wish to apply for a patent in a limited number of countries. 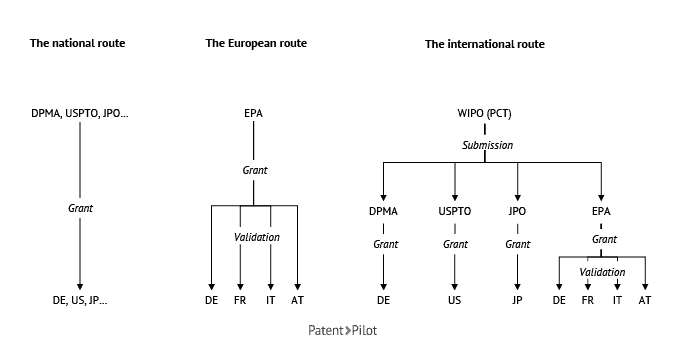 The European route is useful if you are aiming for a patent protection in more than 4-5 members of the European patent system. The international route buys time by delaying the decision where to file for national applications by 18 months. The three routes are not necessarily mutually exclusive. 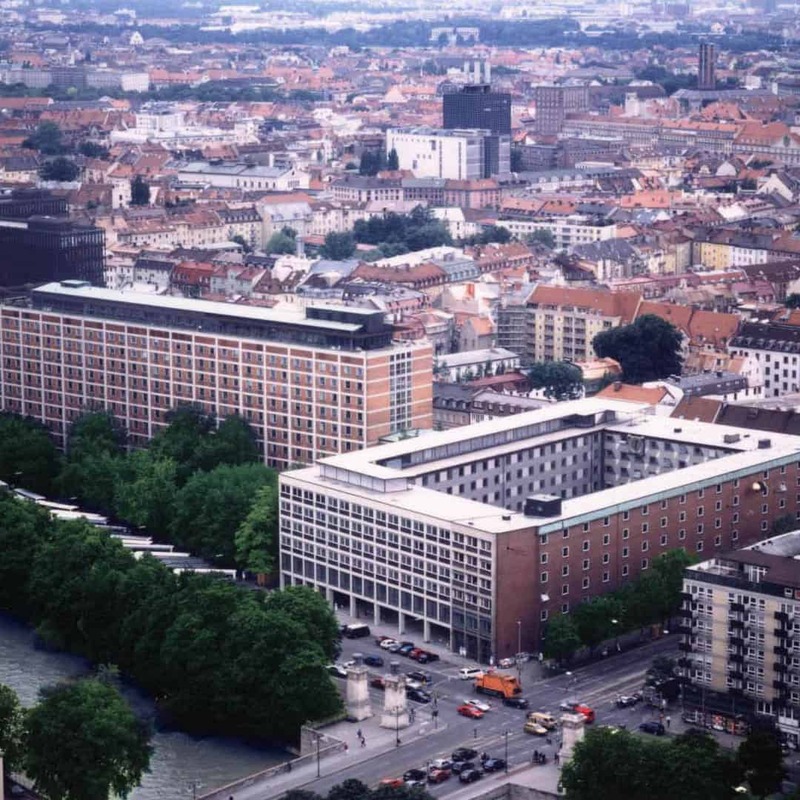 It may, for example, make sense to start with a national application in the domestic market and then file a PCT application at the WIPO subsequently before the deadline of 12 months. Soon, the so-called “unitary patent” (“European patent with unitary effect”, sometimes also “EU patent”) is expected to be valid in 26 EU member states (without Croatia and Spain). Above all, it aims to reduce the cost of translation considerably. The annual fees will remain similar to the bundle of national patents. Summary: When do I choose which way? National applications: If protection is necessary only in a limited number of countries and if it it already certain which countries comprise the most important markets. EP application: If you wish to obtain protection in more than 4-5 countries participating in the European Patent Convention. PCT application: If you want to simplify the submission, if you are seeking protection in a a larger number of national markets and/or if need to postpone the decision by 18 months, which local markets are to be protected.